A Texas woman is on life support after she was found floating in the swimming pool of a Grapevine, Texas, Life Time Fitness studio, where friends say she may have been living for more than two weeks. According to CBS DFW, Jamila Hashim is being treated at the Baylor Scott & White Medical Center after a gym member discovered her in the pool Sunday morning. 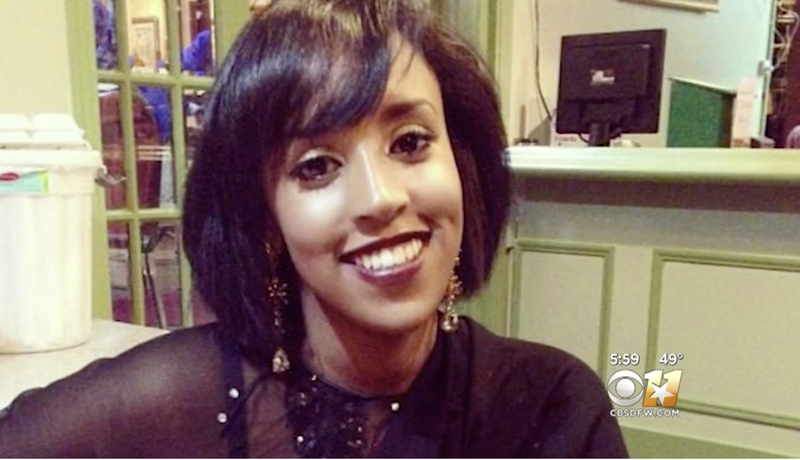 Hashim worked in the spa section of the fitness center, but friends say that she was having trouble finding a place to live and may have been staying at the gym and inside her car in the parking lot in the meantime, the news station reports. Authorities could not confirm whether Hashim had indeed been living at the center, but noted that some of her clothes were found and removed from the building. Hashim is unlikely to survive, according to the news station. Gym members, in the meantime, are expressing concern that the pool was never closed following the incident; nor were they ever notified by the gym about it.